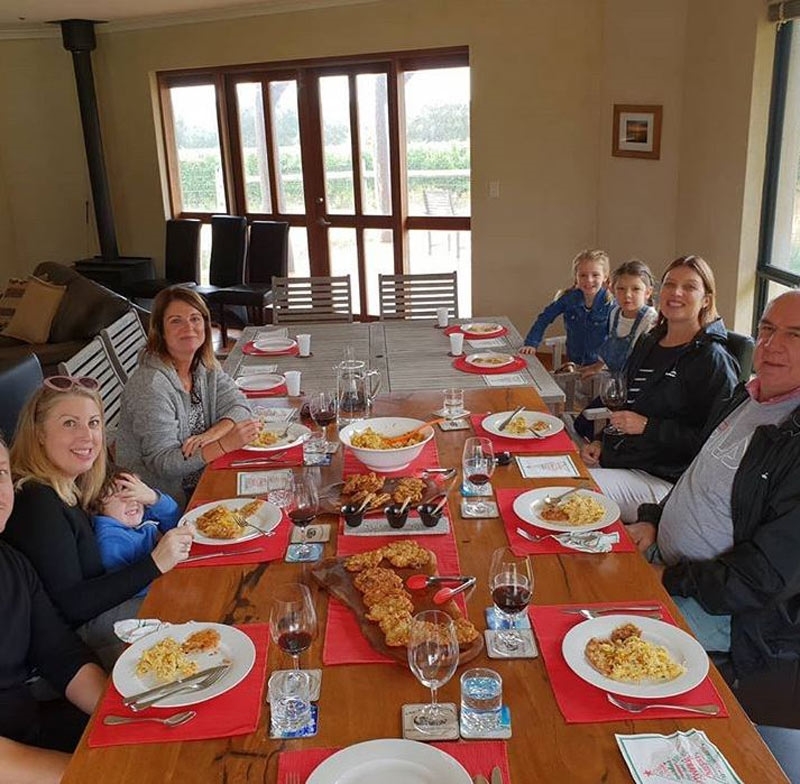 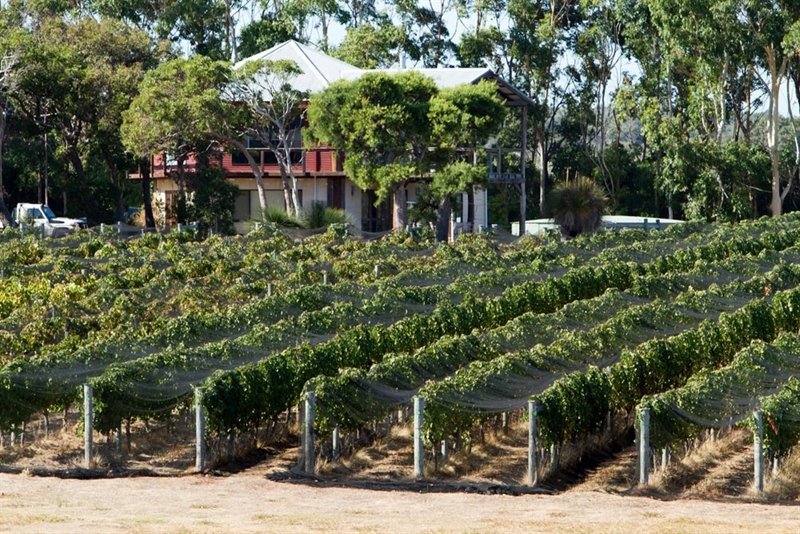 Nestled into the sweeping landscapes of the Margaret River wine region sits Glenmore Wines, a winery and five hectare vineyard with valley views out to the Indian Ocean. 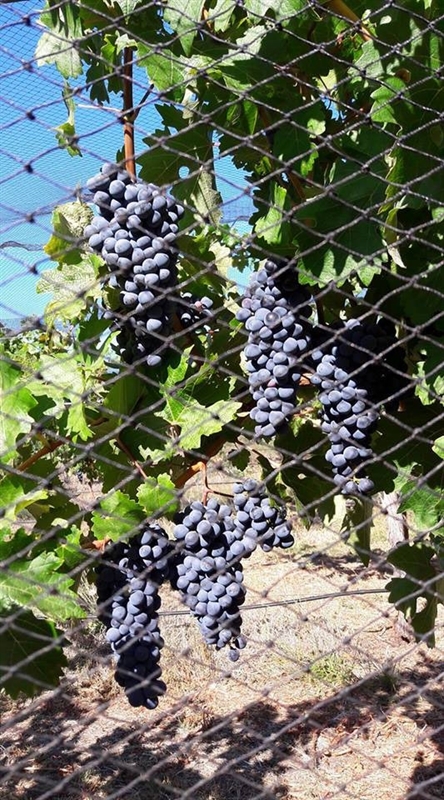 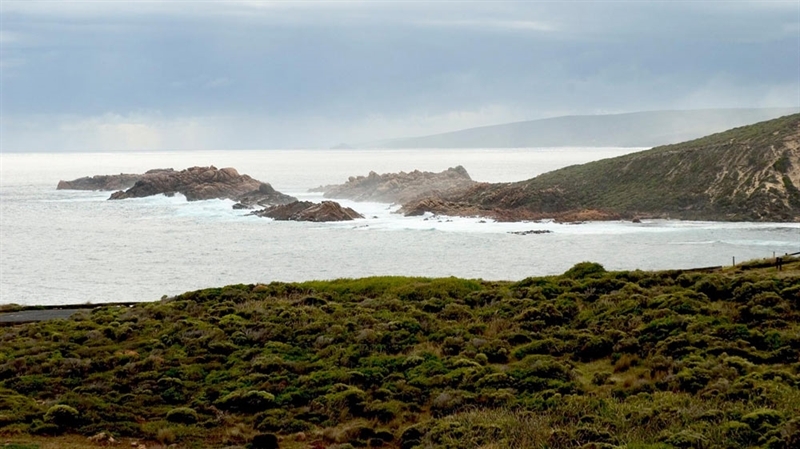 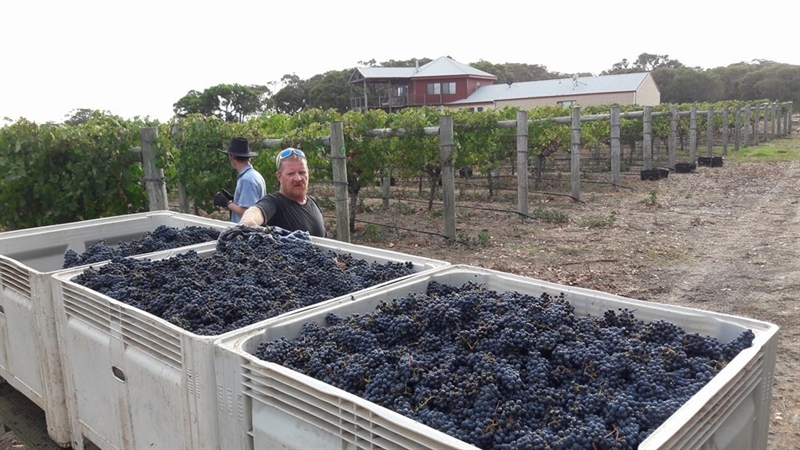 The north facing plot on Caves Road in Yallingup, provides an ideal place for grape growing, with natural slopes and windbreaks providing protection from prevailing winds. 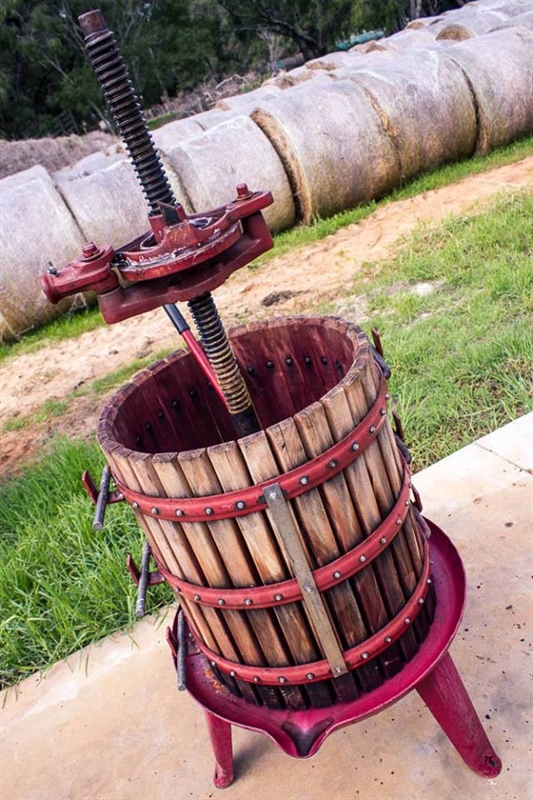 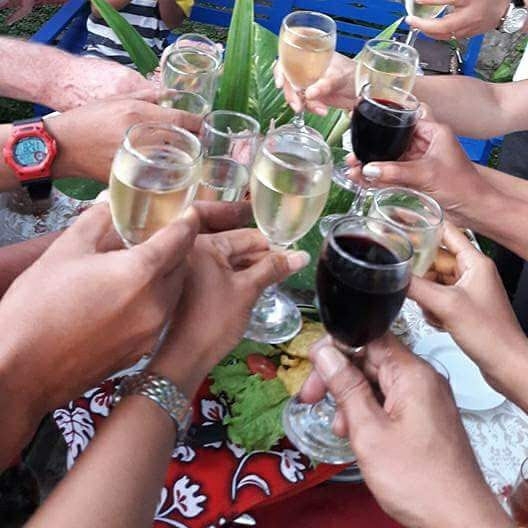 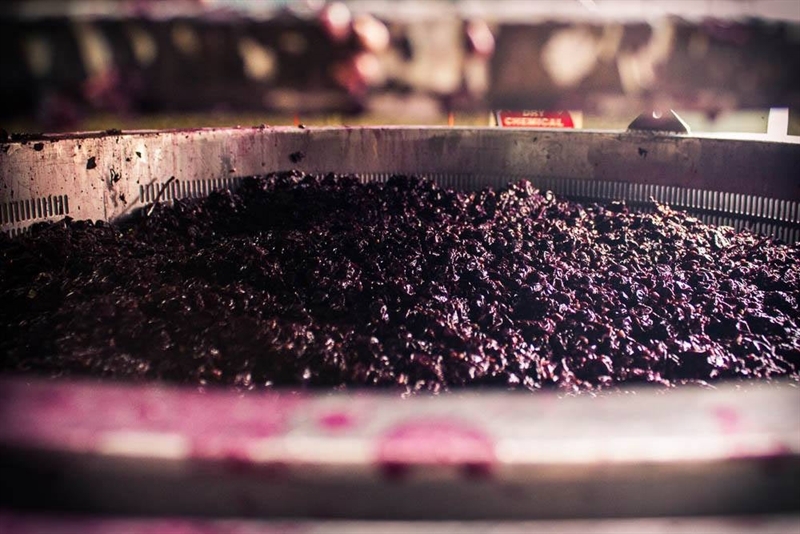 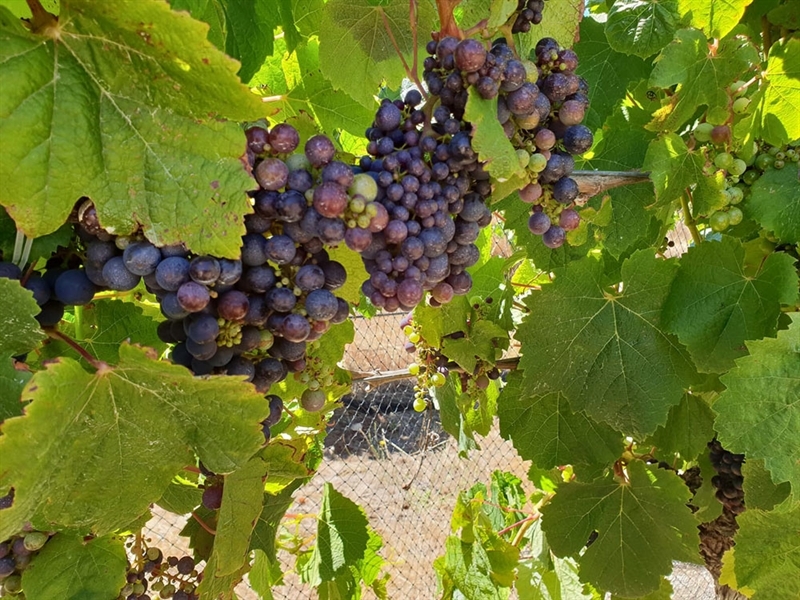 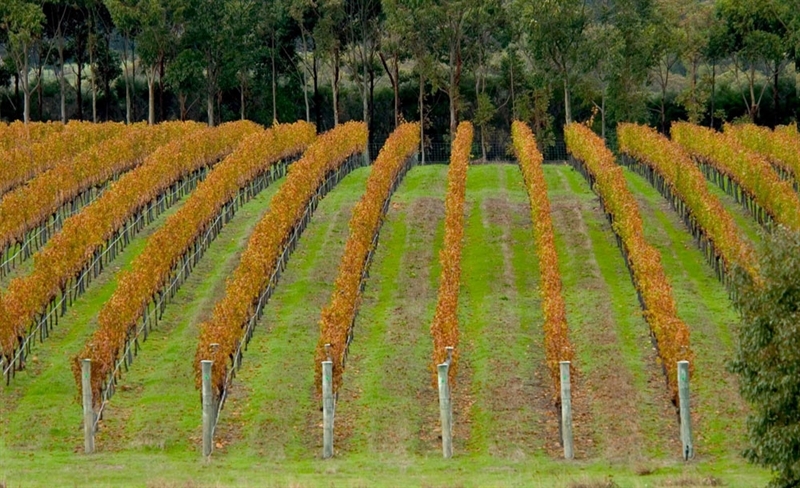 An array of varieties are produced - from Cabernet Sauvignon, Isabella and Masquerade to Petit Verdot; while other varieties, such as Sauvignon Blanc and Chardonnay are produced in the onsite winery, using fruit sourced across the Margaret River wine region from individual vineyards. 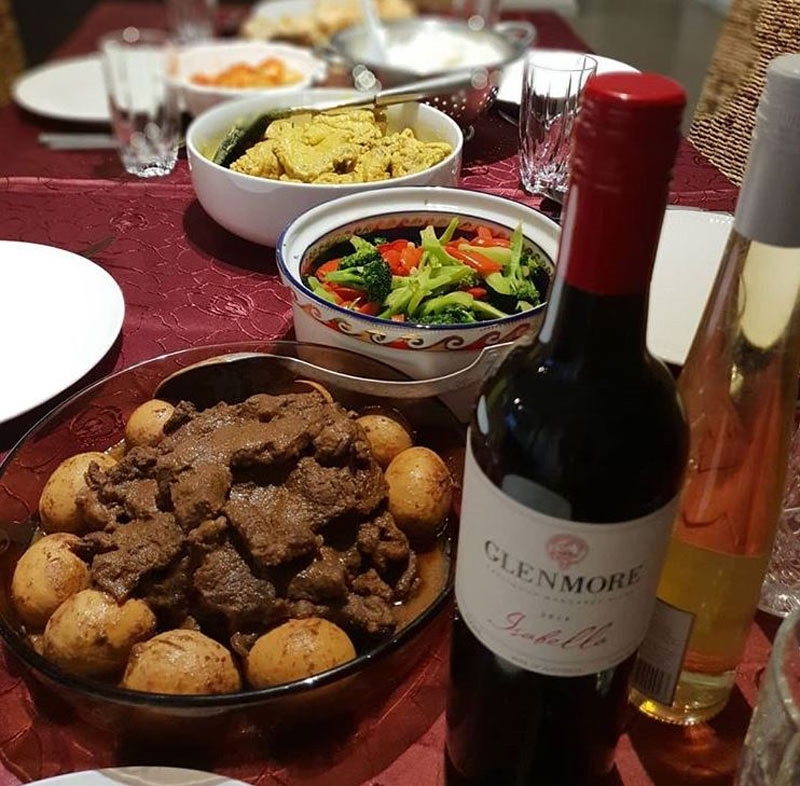 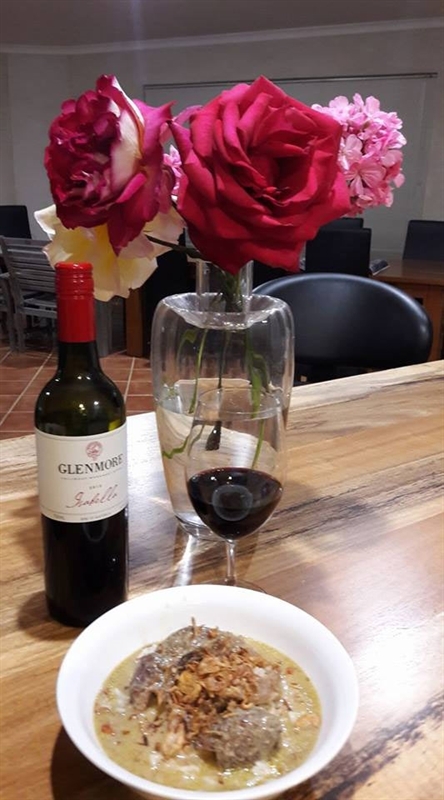 These boutique wines, including the flagship Glenmore Cabernet Sauvignon, are available for purchase through Glenmore Wines’ online shop. 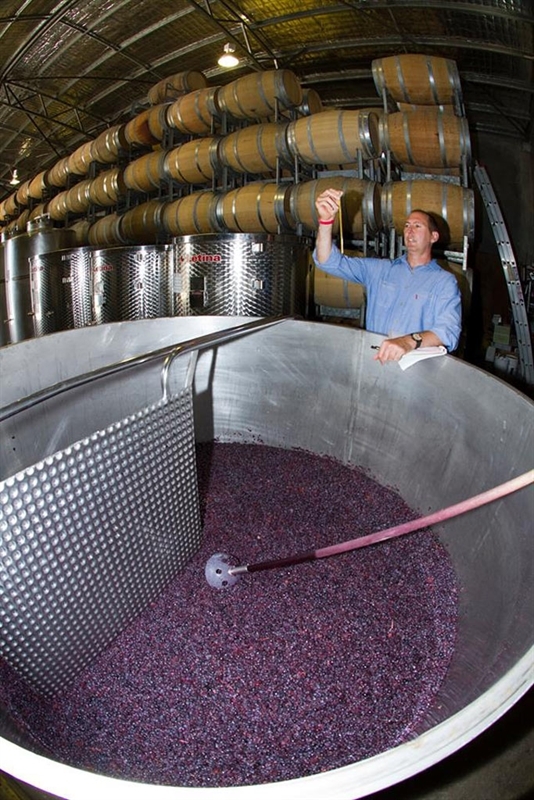 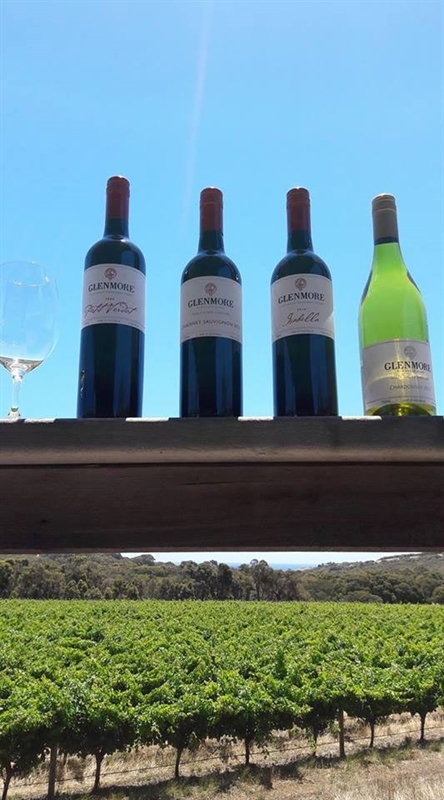 Glenmore Wine is a premium wine producer located in Yallingup in the Margaret River wine region of Western Australia.